Front Row: Jane Garth (taught school until she married later), Mary Donnally, Nellie B. Hunt (became a bookkeeper) . 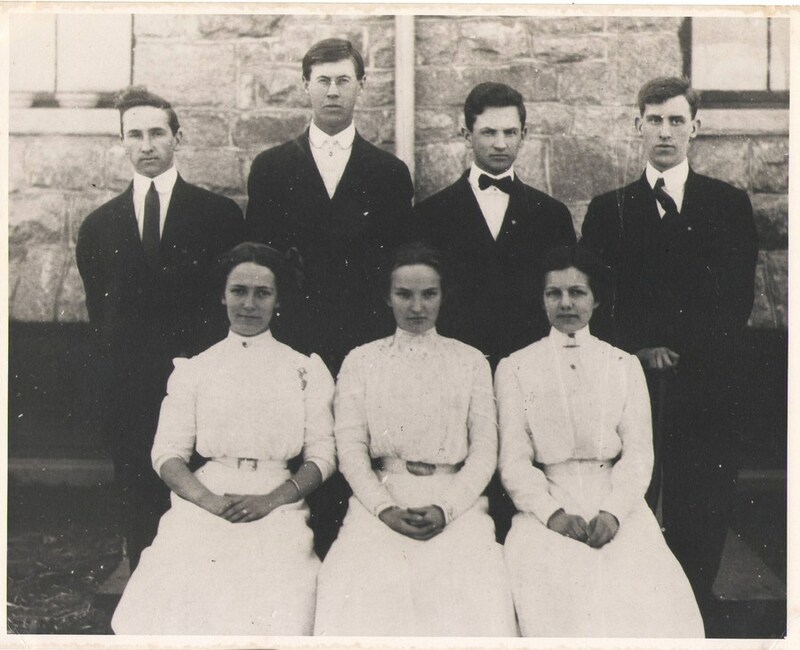 “1911 Louisa High School Graduating Class,” Piedmont Virginia Digital History: The Land Between the Rivers , accessed April 23, 2019, http://piedmontvahistory.org/archives14/index.php/items/show/1383.